David Turnbull is one of the co-founders of SnapShot, exiting the company in July 2018. SnapShot evolved from humble beginnings to become the first and largest independent hospitality data platforms, helping both enterprise and individual hospitality organizations collect, store and manage their data to improve their performance and deliver memorable guest experiences. 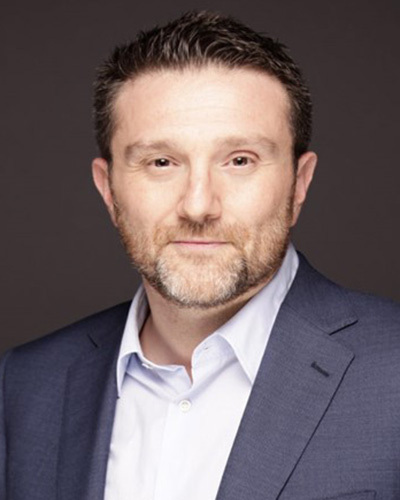 As a former HSMAI Revenue Management board member, co-chair of the HEDNA Hotel Analytics Working Group, lecturer at ESSEC and EHL in addition to speaking at events around the world, David is a known and passionate hospitality technology leader.